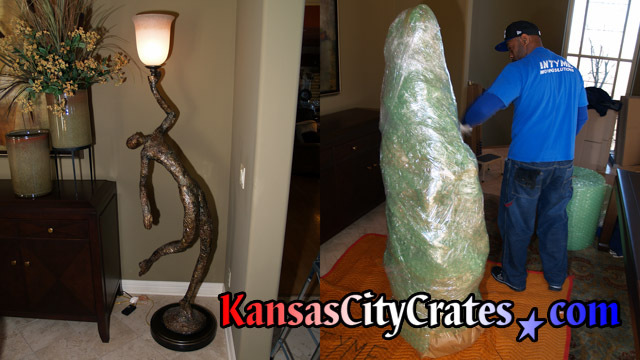 Fragile, awkward, expensive! 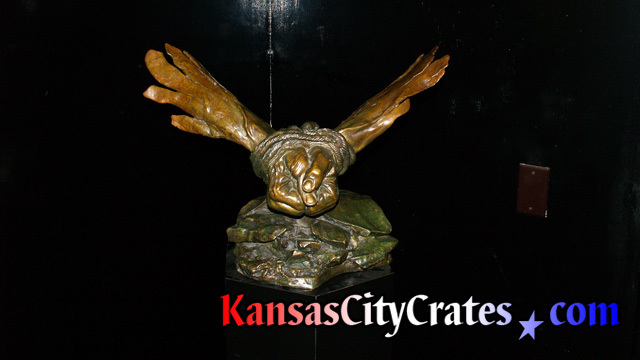 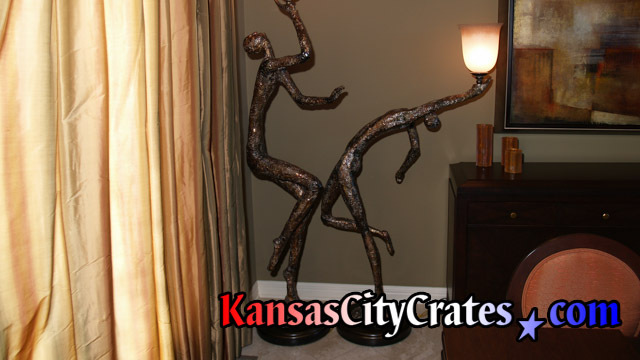 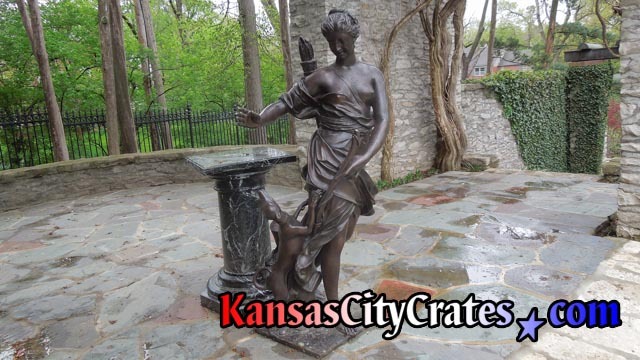 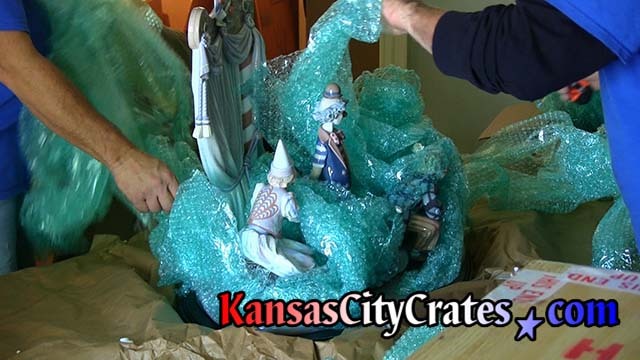 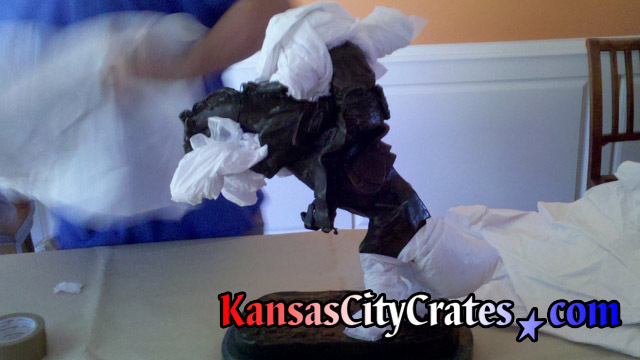 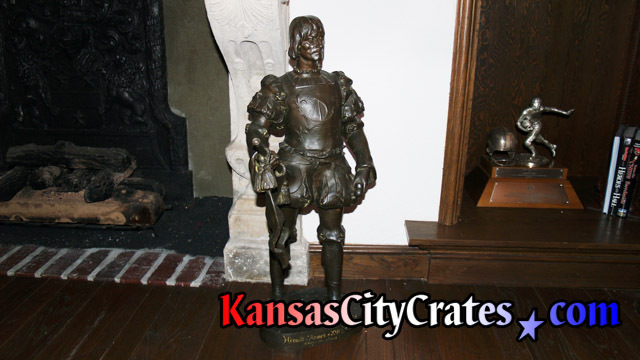 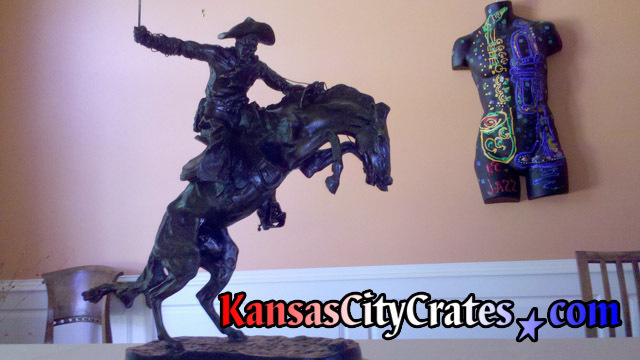 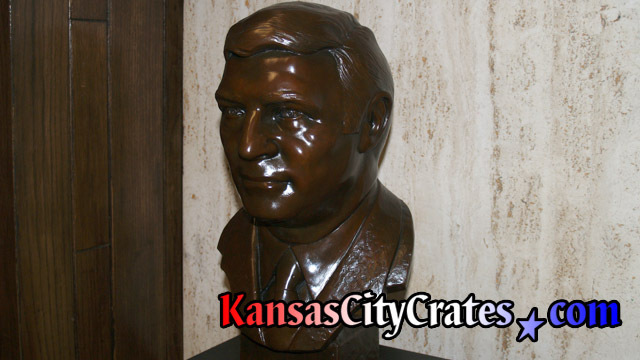 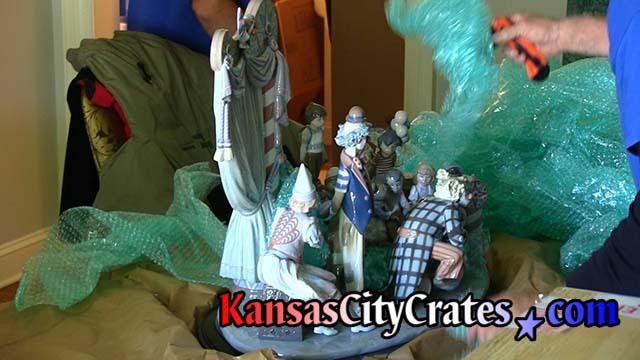 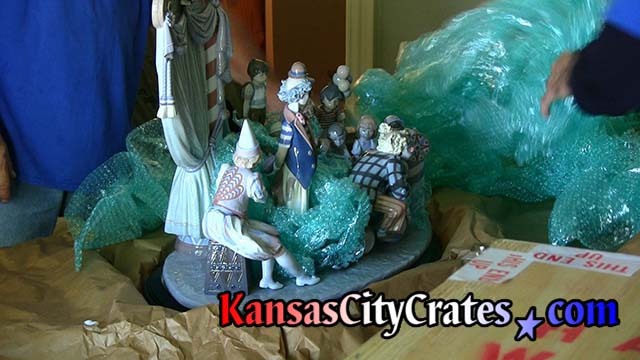 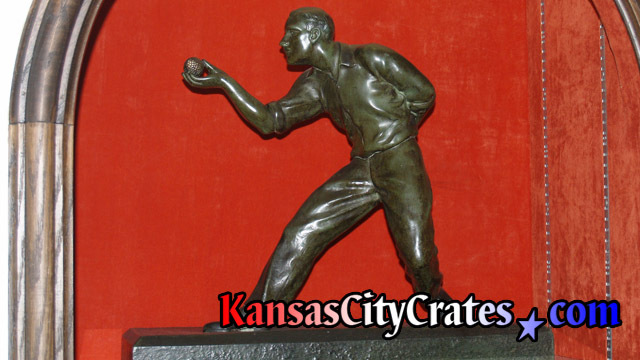 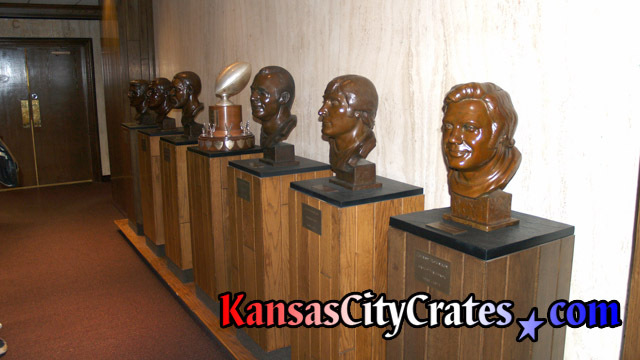 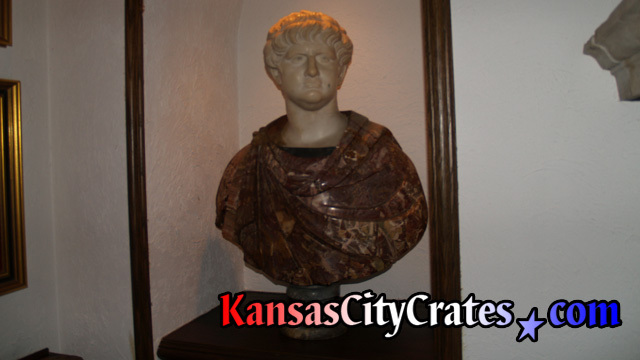 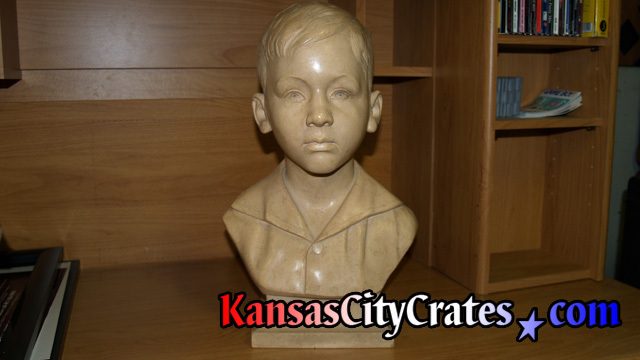 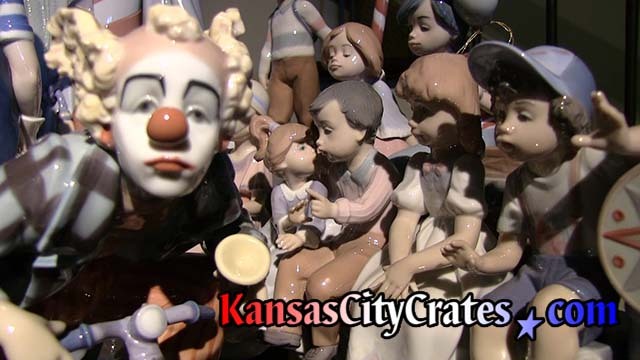 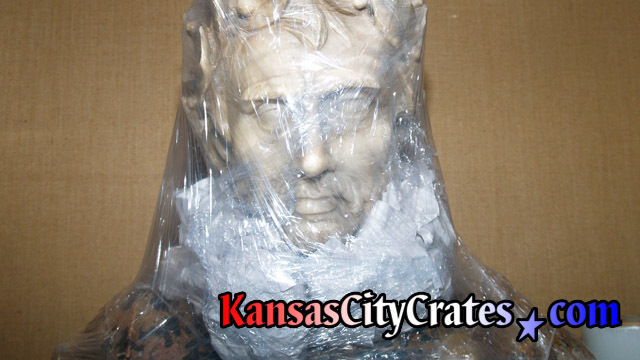 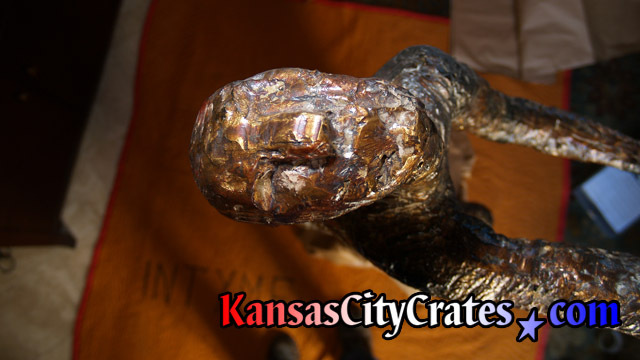 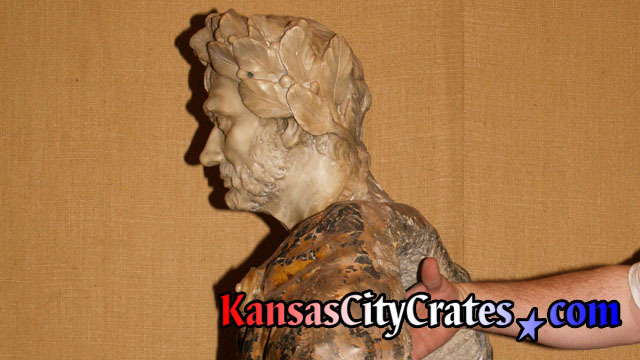 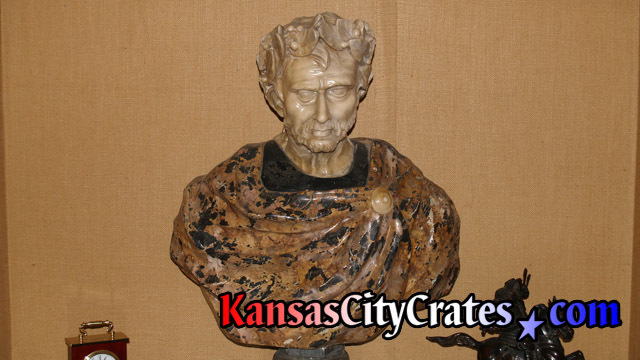 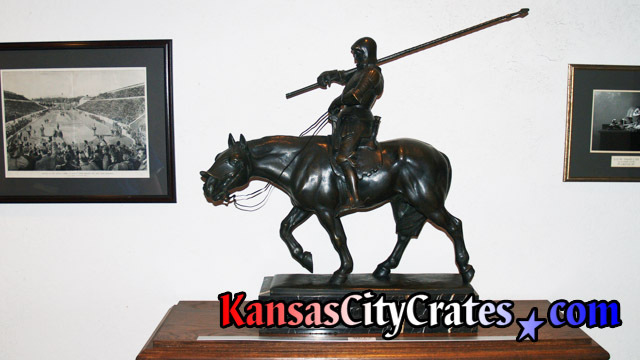 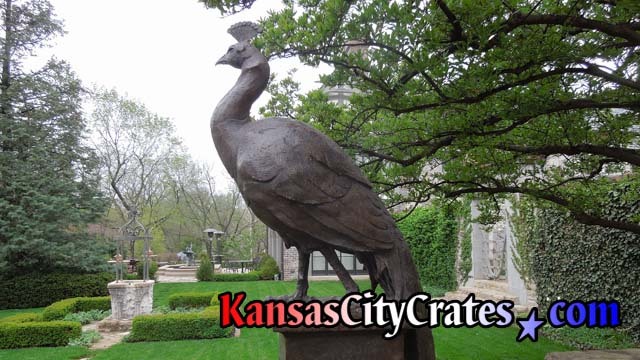 There are few items that will more qualify for crating than a Sculpture. 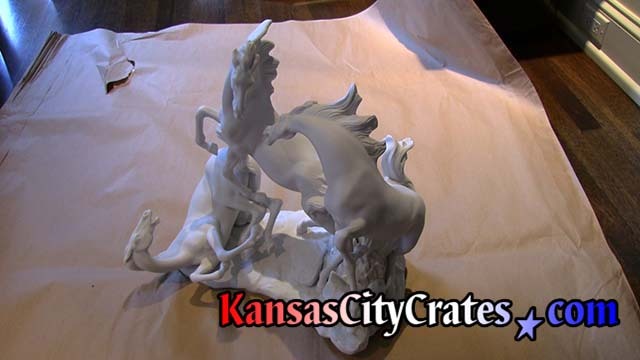 Sculptures are commonly made of Plaster, Porcelain, Marble or other Stone. 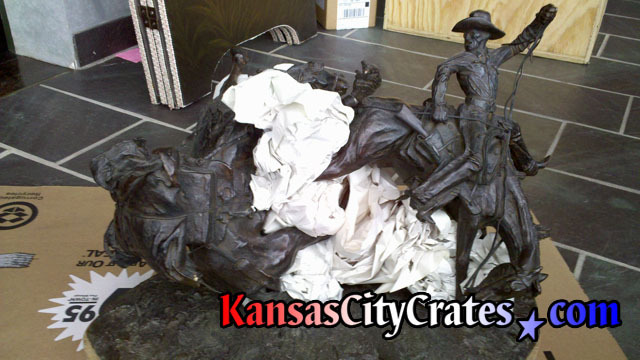 Combined with a pedestal, or Plinth, makes Sculpture both heavy and fragile too. 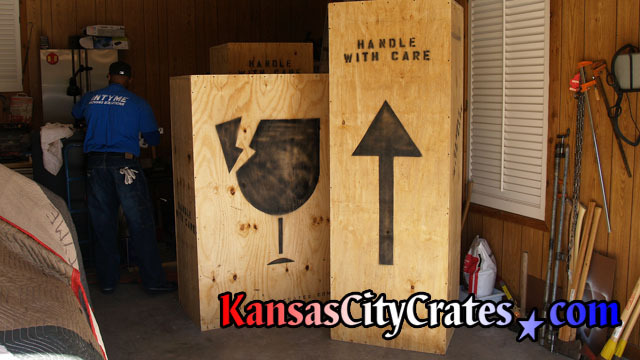 Crating your Sculpture enables safe and convenient handling for easy relocation without damage to property or injury to handlers. 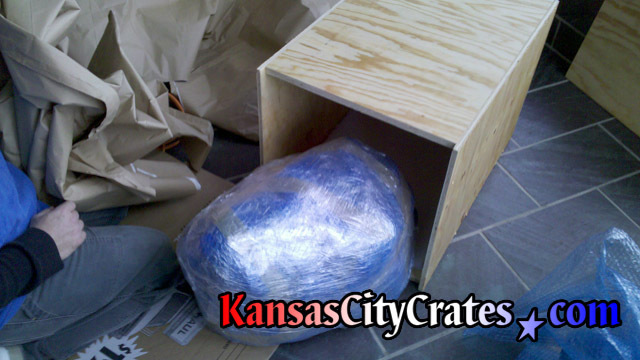 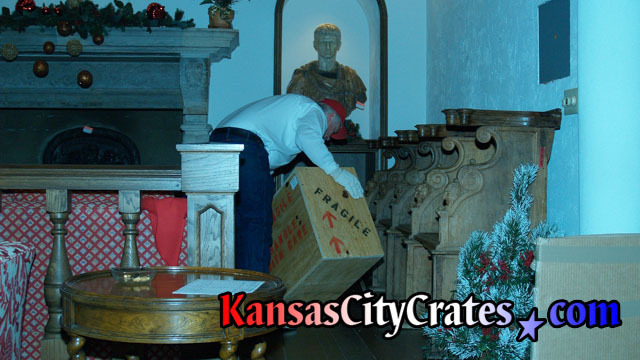 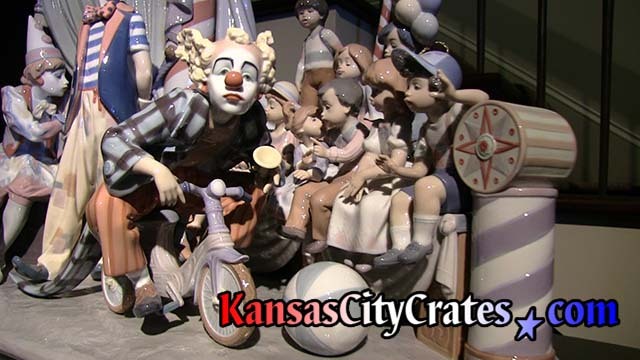 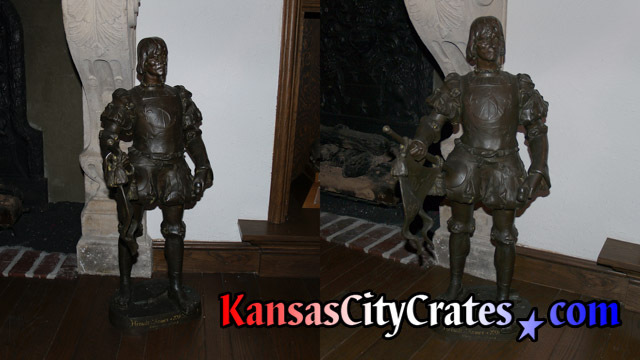 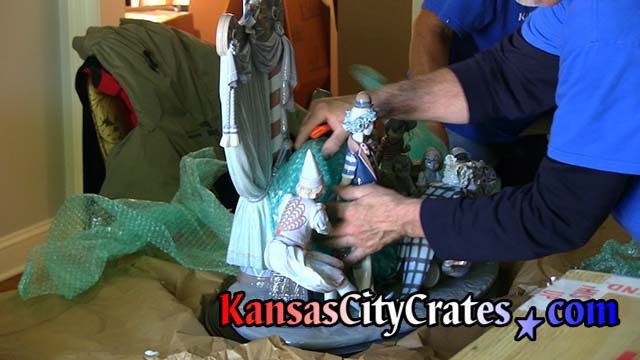 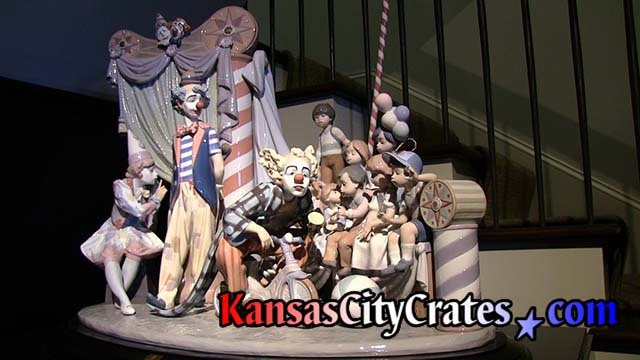 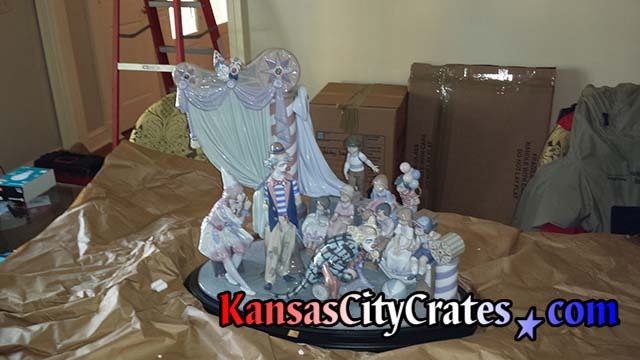 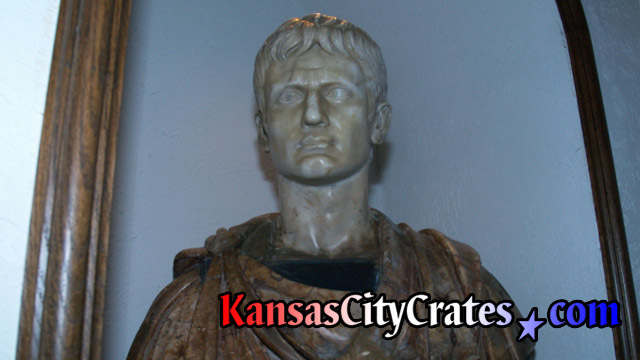 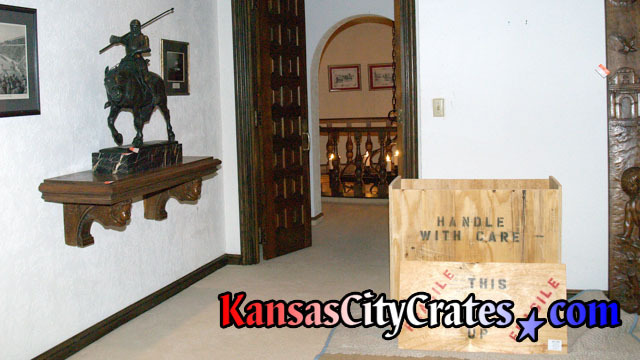 Kansas City Crates will provide proper rigging and 360° vault like protection for this difficult item.